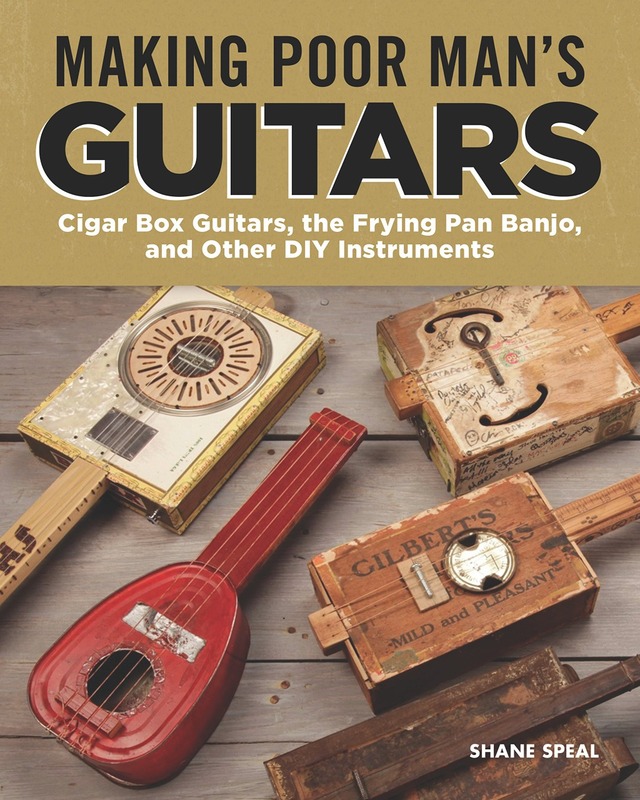 In Making Poor Man's Guitars, Shane Speal, the "King of the Cigar Box Guitar," shows you how to build amazing musical instruments from found items! Learn how to build cigar box guitars and other musical instruments from found items Step-by-step instructions and over 300 photos The history of cigar box guitars and the golden age of blues and jazz Introduction from the New Orleans Museum of Jazz Author Shane Speal, an active roots music performer, is recognized as the creator of the modern cigar box guitar movement and known as the "King of the Cigar Box Guitar" Many books have been written about how to build cigar box guitars and other unique hand-made instruments... but few have touched on why. 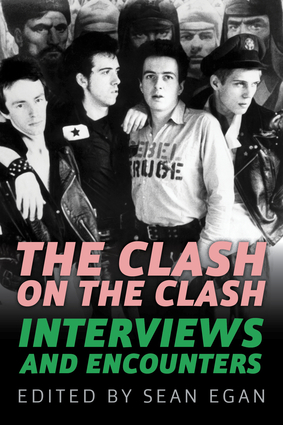 This book presents the authentic stories of American DIY music with step-by-step projects, photo studies of antique instruments, interviews with music legends, and historical accounts. Shane Speal, the "King of the Cigar Box Guitar," brings the making of music and musical instruments back to its roots. From a simple two-string tin can guitar to an electrified washtub bass, Shane shows how anyone can build amazing musical instruments from found items. Sidebars present the fascinating backstory of the music, capturing struggle, poverty, and the blues within the artistic side of cigar box guitar building. Featuring an introduction from the New Orleans Museum of Jazz, this DIY musical instrument book is as inspirational to read in the living room as it is in the workshop! With the help of this book and companion CD, anyone can learn to play the ukulele overnight. No prior musical experience is assumed! 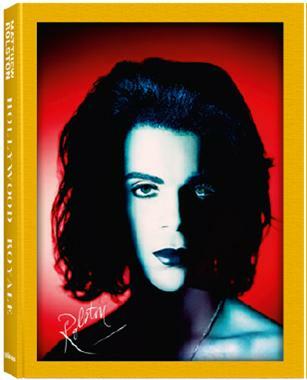 Includes CD with practice exercises. 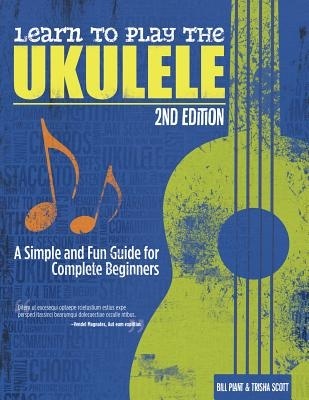 Learn to Play the Ukulele, 2nd Edition will teach anyone how to play the ukulele overnight. No prior musical experience is assumed. Beginners learn how to hold the instrument, position the hands, strumming techniques, basic chords and beyond. 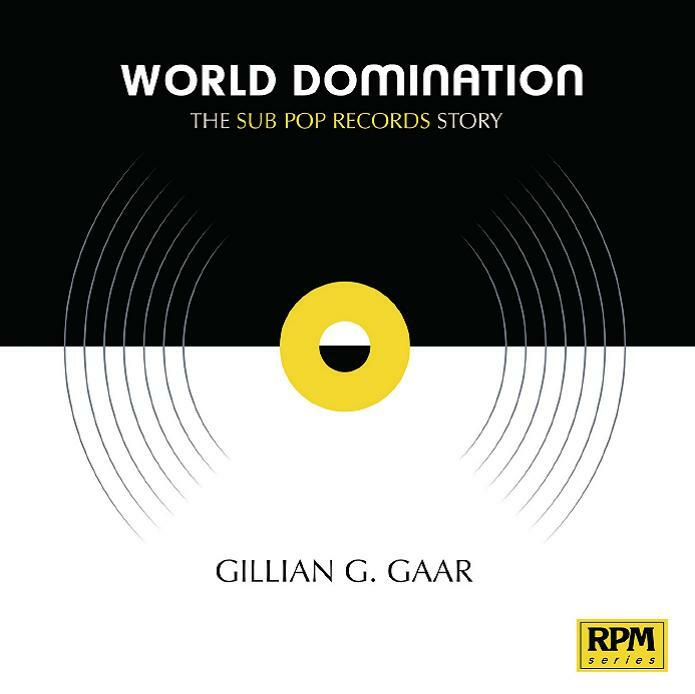 An enclosed CD guides the reader through a series of exercises, which are organized in progressive fashion (practicing one strum and slowly building to more complicated rhythmic patterns). The CD also includes a variety of charming songs that readers will be able to strum along with (starting with one/two chords and progressing on to more complex). Encouraging tips are included as well as fun/interesting trivia and sidebars about the ukulele. Music theory is included, but the emphasis is on getting up to speed and on with the fun of playing quickly. New Zealanders started hearing things in new ways when new audio technologies arrived from overseas in the late 19th century. From the first public demonstration of a phonograph in a Blenheim hall in 1879, people were exposed to a succession of machines that captured, stored and transmitted sounds – through radio, cinema and recordings. 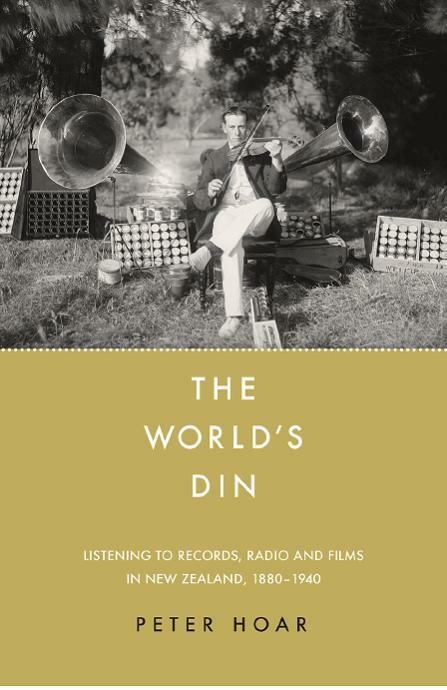 In The World’s Din, Peter Hoar documents the arrival of the first such ‘talking machines’, and their growing place in New Zealanders’ public and private lives, through the years of radio to the dawn of television. 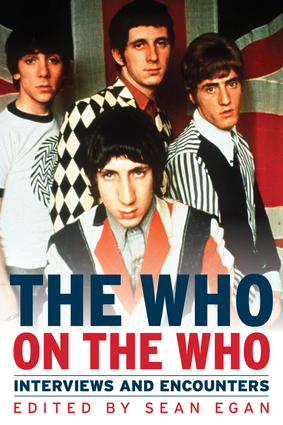 In so doing, he chronicles a ‘sonic revolution’ in how New Zealanders heard the world. 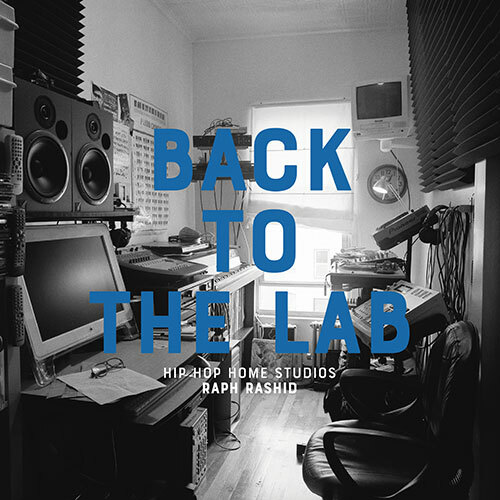 The change was radical, signifying a defining break from the past. Human experience of the world changed forever during the late 19th and early 20 centuries because we learned to capture, store, and transmit sounds and moving images. ‘Audio’ since then has been a continued refinement of the original innovation, even in the contemporary era of digital sound, with iPods, streaming audio and Spotify. 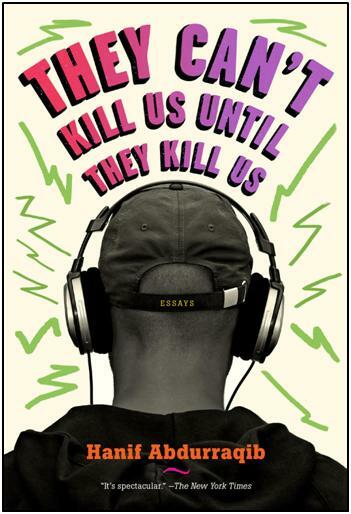 The World’s Din is a beautifully written account that will delight music-lovers and technophiles everywhere. Without further ado, it is time to crank the gramophone, or tune the wireless, or open the Jaffa box as the cinema lights dim, and hearken to the richness and variety of listening in New Zealand’s past soundscapes. This beautiful and remarkable behind-the-scenes study of dancers, musicians and onlookers offers a social and narrative dimension to the everyday life at the legendary Bolshoi Ballet. “Gusov’s photographs are lightning fissures, apertures, openings. They are neat as the bullet marks made in the moving target of time by a master of the craft, and the weird and hopeless dawn that streams through these tightly clustered pinholes is the light of future.” —Andrei Navrozov Sasha Gusov specializes in portraiture, classical music, ballet and dance photography. He moved to England in 1989, where he got a job with printer Roy Snell who, when not working, allowed him access to the dark room. 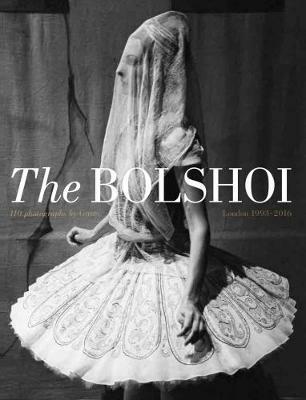 In 1993 his self-commissioned photographic project Images of the Bolshoi Ballet, published by the British Journal of Photography, earned him international recognition. Gusov’s work has since been widely published throughout the world. Photographic books include 25 years in Photography, 2014; Belarus: Terra Incognita, 2010; Royal Parks, 2011; Locusts, 2008; Italian Carousel, 2003 and Shooting Images, 2001.